The best honeymoon hotels in Kuala Lumpur are ideal for romantic holidays with your intended, boasting luxurious suites, personalized service, fine-dining restaurants, and an extensive range of recreational facilities. Malaysia’s capital city is an ideal holiday destinations for travelling couples, where they can enjoy sightseeing tours to iconic landmarks such as Petronas Twin Towers and Menara KL Tower, sample a wide range of local delicacies, followed by a pampering spa session at the end of the day. 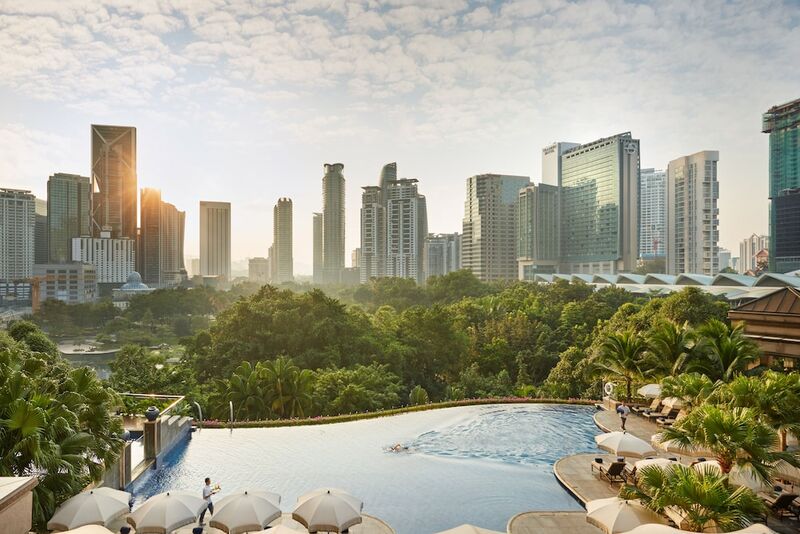 Our list of the most popular Kuala Lumpur Hotels for couples and honeymooners comprises five-star properties that are set within close proximity to the city’s expansive shopping malls and public transportation systems, making it incredibly convenient to explore beyond KL City Centre. Alternatively, guests can simply make the most out of the hotels’ onsite amenities and enjoy each other’s company without stepping out of their suites.